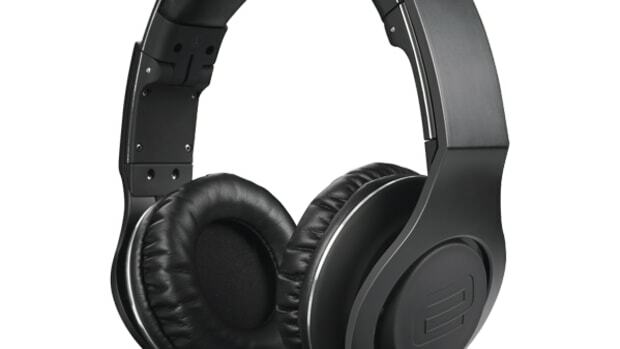 Earlier this year, we brought you the Reloop headphone line-up reviews of the RHP-5 portable on the ear DJ headphones and the RHP-10 affordable over the ear DJ headphones. Both sets of headphones were great for their intended purposes and now Mixware.net has sent us a set of Reloop RHP-20 Professional DJ Headphones to put to the test. Watch our Full HD-Video review after the jump. Earlier this year, we brought you the Reloop headphone line-up reviews of the RHP-5 portable on the ear DJ headphones and the RHP-10 affordable over the ear DJ headphones. Both sets of headphones were great for their intended purposes and now Mixware.net has sent us a set of Reloop RHP-20 Professional DJ Headphones to put to the test. 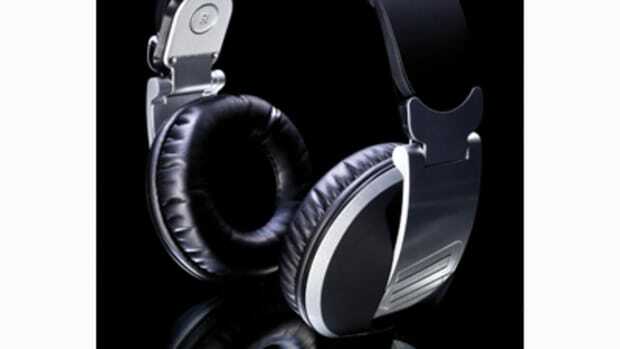 The RHP-20’s are the top-of-the line Reloop DJ headphones. The Reloop RHP-20 Professional DJ Headphones are an excellent/pro-grade pair of lightweight, compact, and durable headphones that will work perfectly for gigs and performances. The construction and design of the Reloop RHP-20’s is very nice durable. They have a nice silver and black color scheme with black rubberized paint coating the earcups and headband for a good feel and grip. The RHP-20’s are made up of mostly plastic with a bit of metal in certain places to cut down on the weight. I, personally, would like to have seen more metal placed in certain locations to add to the durability of the headphones in general. I would advise users to be careful with how they are stored and transported due to the mostly plastic construction, but they still feel solid enough to last for years under normal use. Just don’t expect to drop them too many times before you get a crack or breakage. The actual swivel points for the earcups are aluminum but it does seem rather thin so only time will tell how they hold up. 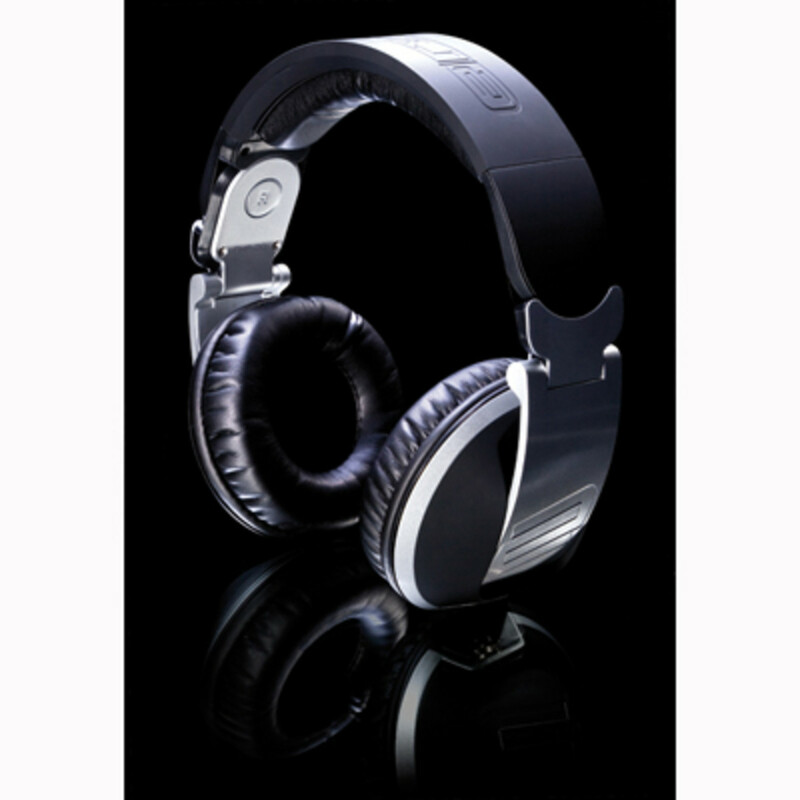 The Earcups and Headband are covered with high grade leather which houses memory-foam for a very, very comfortable feel. We tested the Reloop RHP-20’s for a full hour and they were still light and comfy throughout. 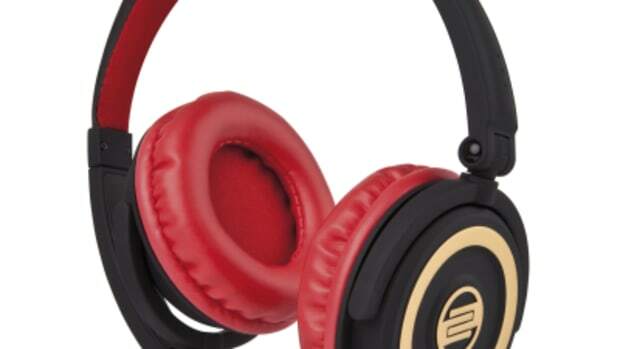 The Earcups can be swiveled and folded so the DJ will have no problem wearing them in many different on/off the ear configurations and for easy transport with the supplied travel bag. The removable Mini-XLR headphone cable is a nice professional touch for these headphones. In order to remove the cable, you must press a release button on the Mini XLR making it user replaceable. There is a 1/8” mini jack on the end with a supplied ¼” adapter for all situations. 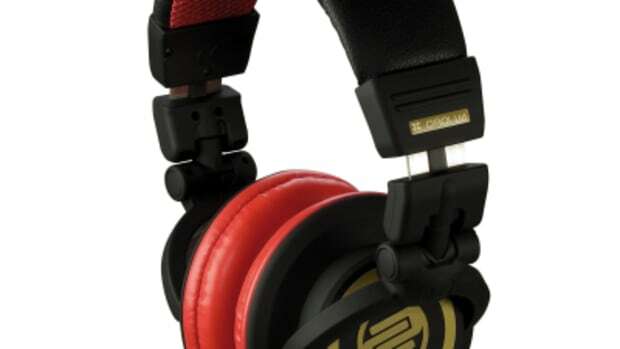 The Reloop RHP-20 headphones have great sound quality and they are very competitive with other $200-range headphones in its class. The RHP-20’s even handled the high volumes very well. The sound isolation is also very good as there is a snug over-the-ear style fit that does a great job at eliminating background noise. The highs were nice and crispy, and the bass response was very good. There was slight distortion at super-high volumes, but nothing that hindered the monitoring experience. The price is also excellent, coming in at about $160 per set at retail. In conclusion, the Reloop RHP-20 Professional DJ headphones are great for DJ’s and Performers who are looking for a high quality and premium headphone setup at a great price per performance.